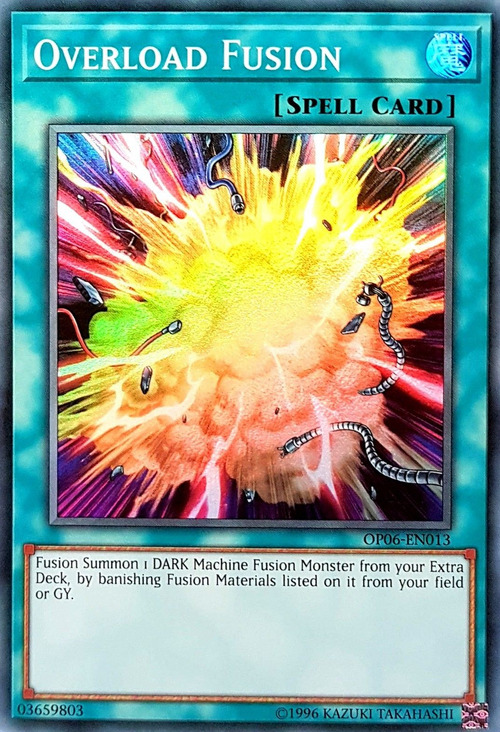 "Overload Fusion" does not target. You select and remove the monsters during resolution. Barrier Statue: You cannot activate “Overload Fusion” while a Barrier Statue is in play (unless it is “Barrier Statue of the Abyss”). You may use a combination of Fusion Material Monsters from both the Field and the Graveyard. 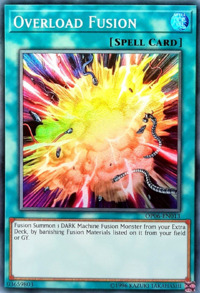 : Overload Fusion - field and graveyard simultaneously?